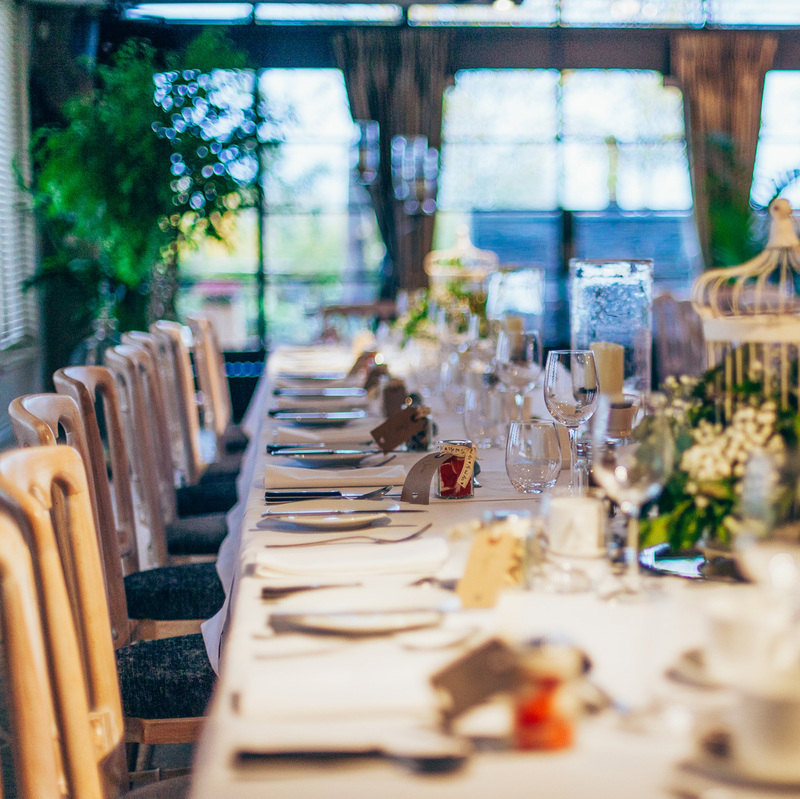 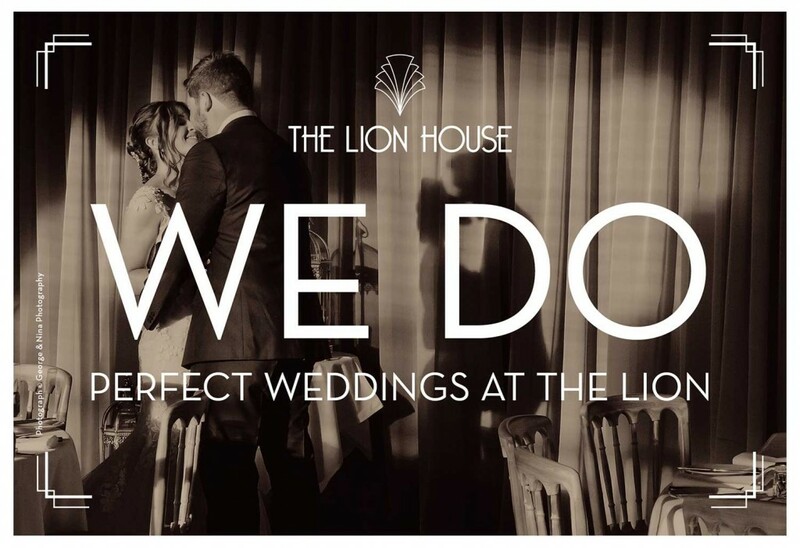 The Lion House will delight your guests… Filled with natural daylight from the beautiful feature glass wall and garden beyond, it’s a wonderful setting to hold your ceremony as well as your reception. 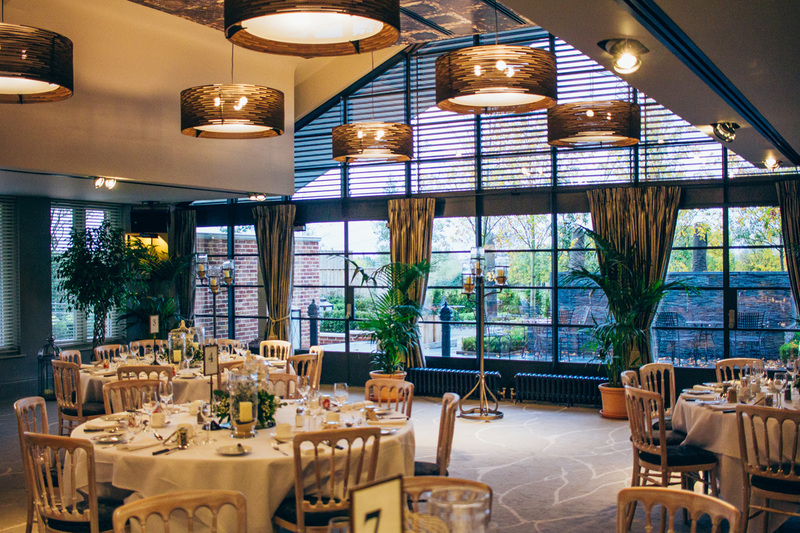 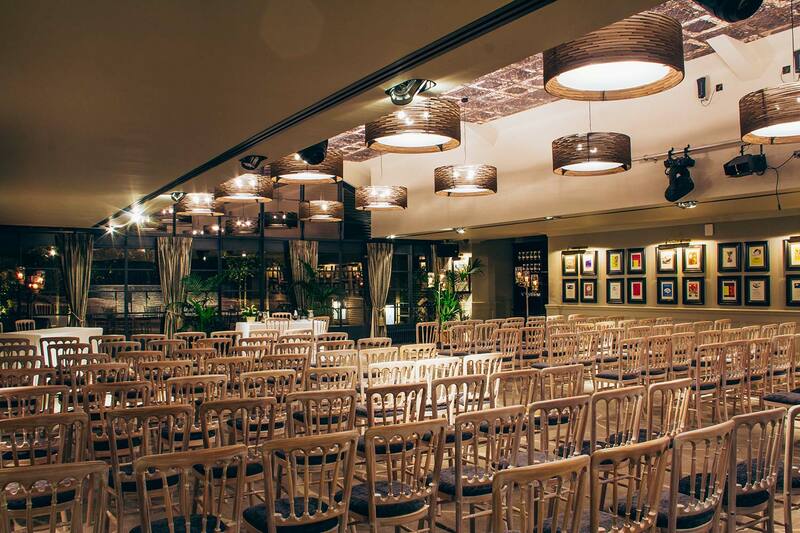 We are fully licensed for wedding ceremonies, and our venue space is great for big parties! 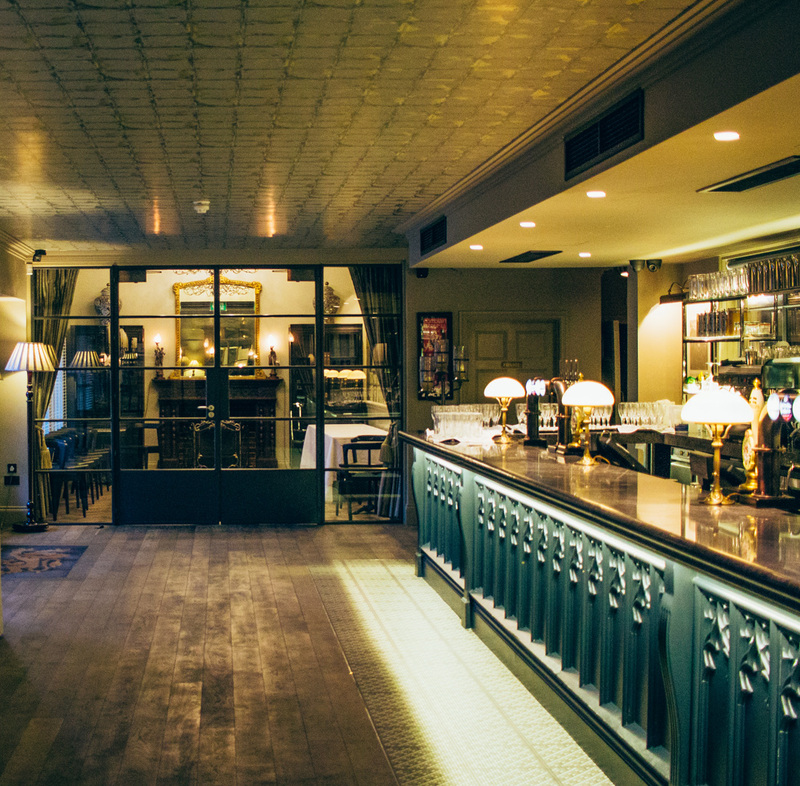 Our stunning art deco bar is the perfect place to welcome your guests and to enjoy reception drinks.